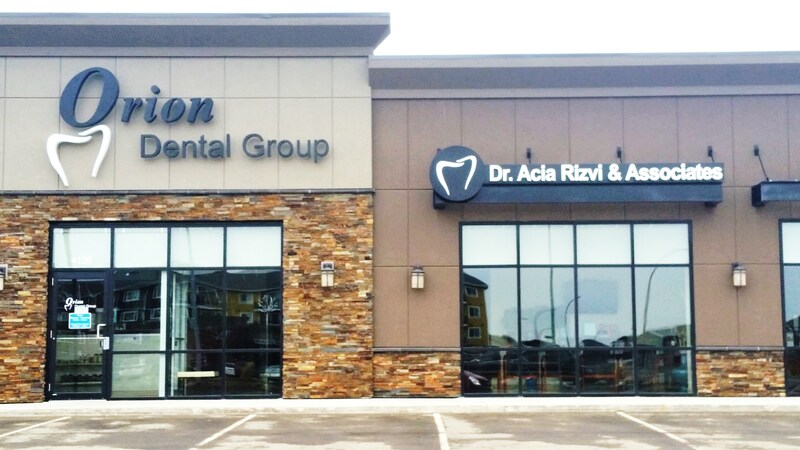 Welcome to our Lloydminster dental clinic! As dental professionals, we understand that going to see one can seem daunting and stressful at times. Many of our patients come to us for the first time after having had a bad dental experience in the past and afraid to have dental work completed let alone a check-up. For others, listening to friends, family, and co-workers about their bad dental experiences often makes them hesitant to visit a dental office themselves. By the time they muster enough courage to come in for a visit they are already in pain. Unfortunately, emergency dentistry can be more expensive and oftentimes more uncomfortable than routine care. Please don't wait until it hurts to make an appointment. As your committed team of dental professionals, we will work hard to make your experience as pleasant as possible. Our team is dedicated to your dental care from the warm smiles you are greeted with to the attention to detail from our dental team towards your care. We explain all of our procedures and treatment plans in great detail and allowing you to be more informed about your dental care and choice of treatment. We will listen to your concerns and desires and work together to develop a treatment plan that meets your needs, timeline and your budget. We want to build a long-term relationship with you and your family. If you are fearful we will discuss ways to make it more comfortable. We understand that anxiety associated with dental work is real and can be debilitating, that's why we offer three forms of conscious sedation using Nitrous Gas, Oral Sedatives and/or IV Sedation. 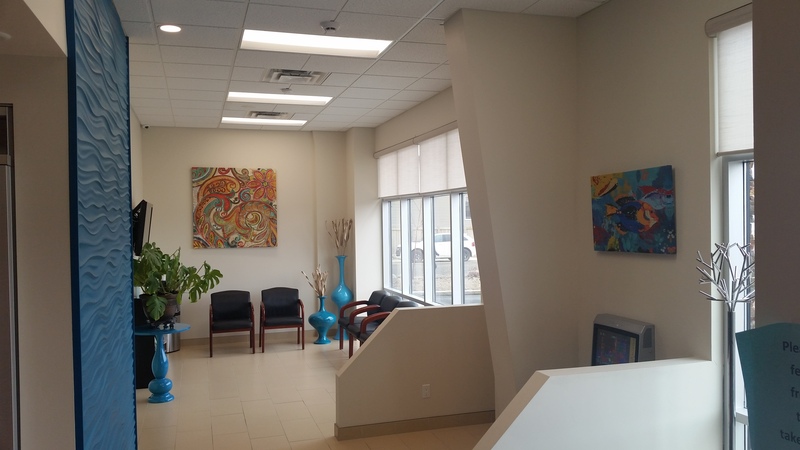 Our Lloydminster general dentists will work with you and your needs to determine which method of anxiety relief is best for you. We also offer sedation for children.